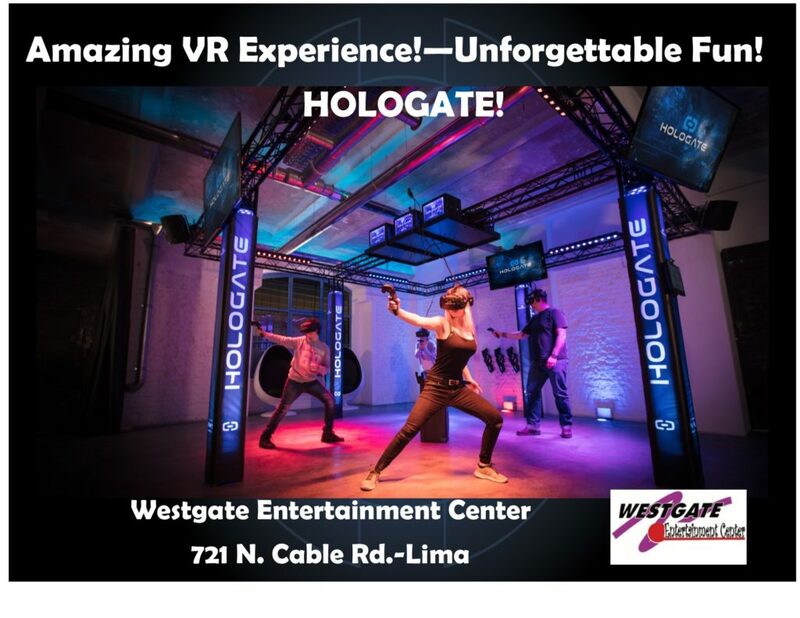 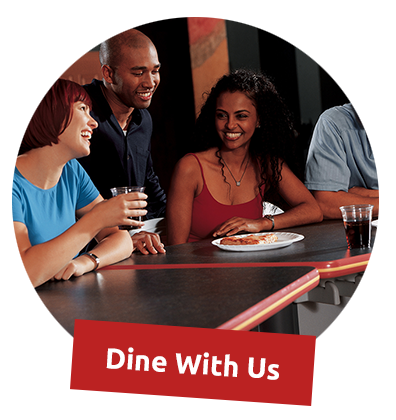 Westgate Entertainment Center is your home for family FUN and family entertainment in Lima, OH. 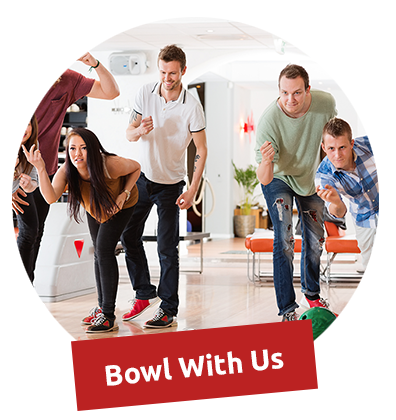 We also have our COOL Thunder Alley where you bowl with the lights down – great music turned up and awesome special effects lighting…it looks like a nightclub! 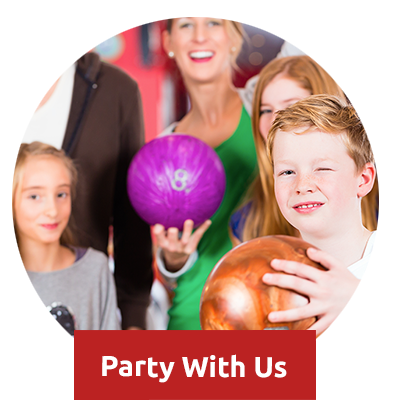 When looking for family fun in Lima look no further than Westgate Entertainment Center!